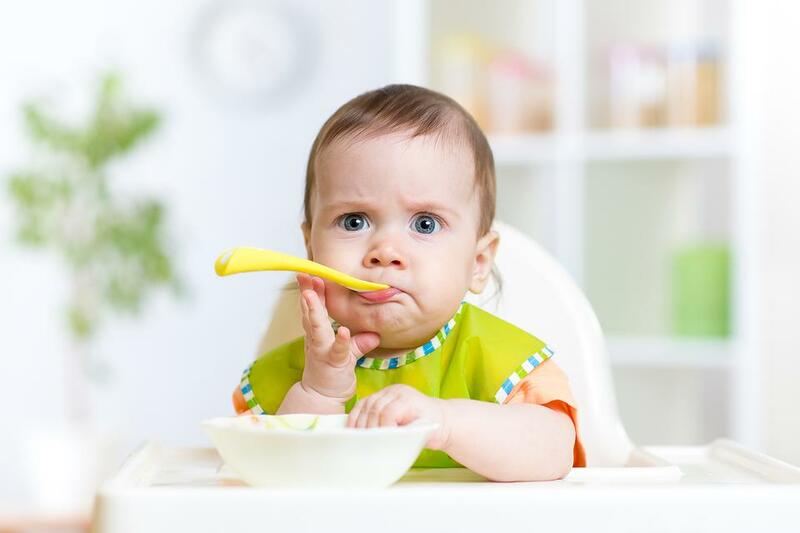 Baby Led Weaning is a child-directed approach to teaching Baby how to feed himself. It allows the infant to experience the joys of food while exploring various flavors and textures. Here are five tips for introducing Baby Led Weaning! Offer foods that are easy to “chew” or gum without teeth, such as a ripe avocado or steamed sweet potatoes. Keep wet washcloths on hand for cleanup to save money on paper towels or baby wipes. Or better yet, let Baby eat in just a diaper! Leave the skin on fruit to make it less slippery and easier for Baby to hold onto. Cut slices of fruit or vegetables in the size of a thick, large French fry so it is easy for Baby to pick up. Have fun! 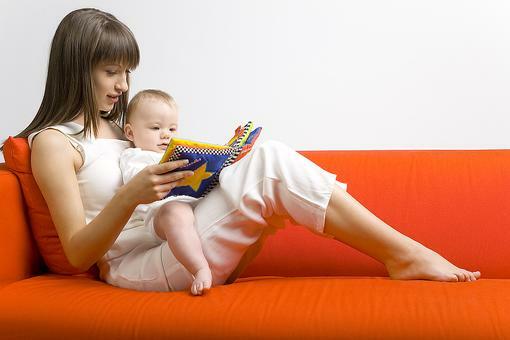 Enjoy the process of watching your baby learn and experience the world around him. And yes, it will get a little messy! Baby Led Weaning: 5 Ways to Make the Process of Letting Baby Feed Himself More Enjoyable for Everyone!